Our 12-day NLP Practitioner Programme is the next step after our NLP Diploma Certification Programme. 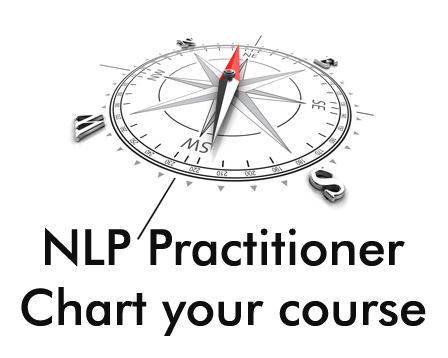 You will take your understanding of the basic principles of NLP to a deeper level, leaving you proficient and confident utilising NLP tools. Skills practice forms a critical part of the course guidance, and coaching and exercises are used at each stage to embed knowledge. This provides you with an experience of working closely with others to successfully execute the tools and techniques being taught. Change the way you think and behave, and understand what beliefs drive that behaviour. Develop tools to work at a deep level to bring about behavioural and cognitive changes for yourself and the world around you. Develop and enhance your ability to set well-formed outcomes for yourself and others, and identify what limits your performance and holds you back. Learn powerful techniques to change them and how to use NLP model patterns and skills of excellence. Be able to apply the tools and techniques to your own particular life situations. Have learned advanced communication techniques to positively influence those around you. Know how to enhance your ability to work successfully in sensitive areas. Have developed techniques for both yourself and others to replace negative and destructive habits with positive and helpful ones.